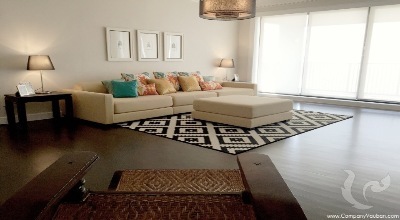 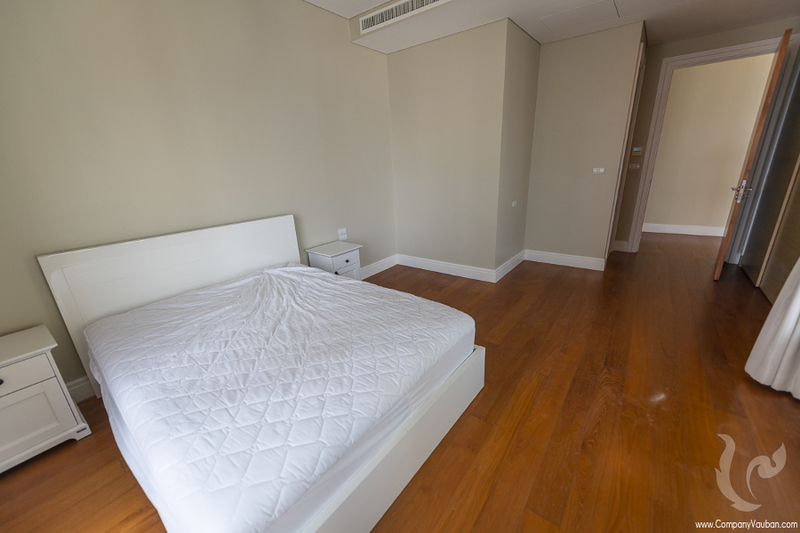 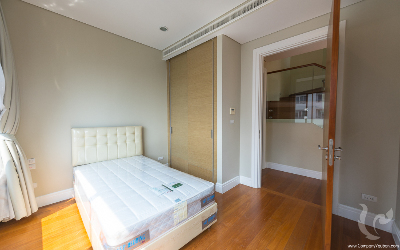 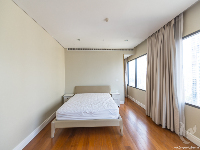 Extra Large Room For Rent, Fully Furnished The room is well maintained. 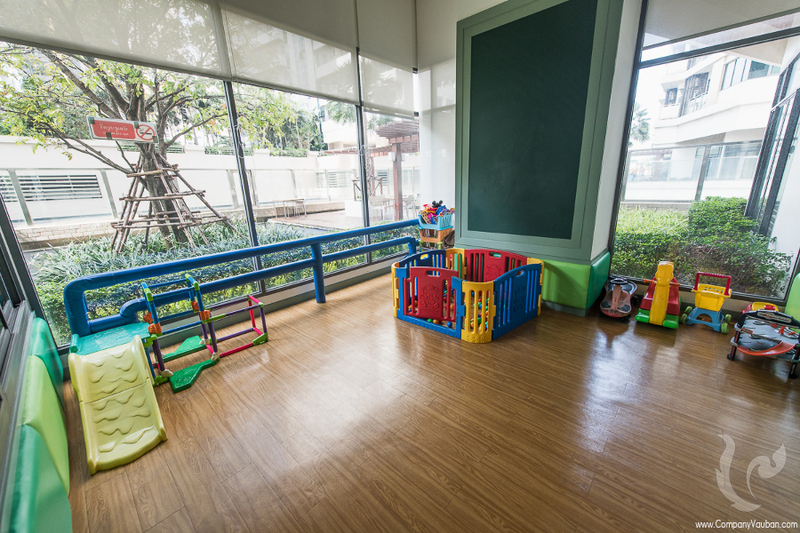 Wall, floor, and curtains are used by high-quality items. 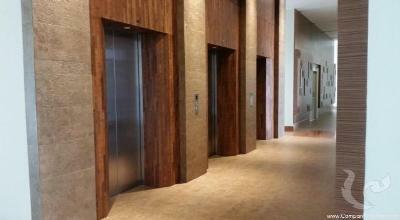 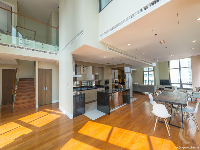 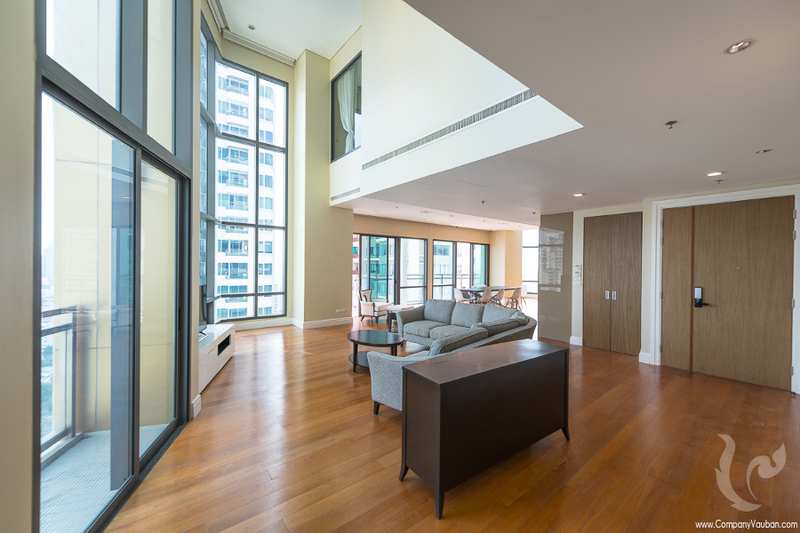 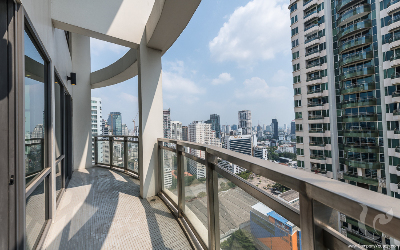 This unit is on the 23rd Floor, View facing to the city. 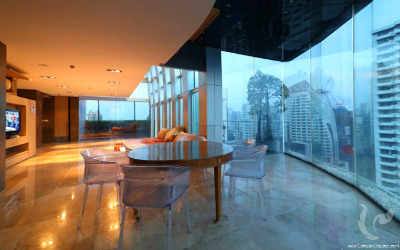 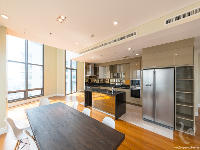 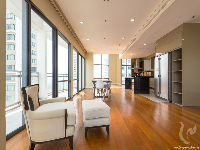 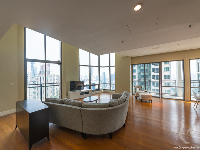 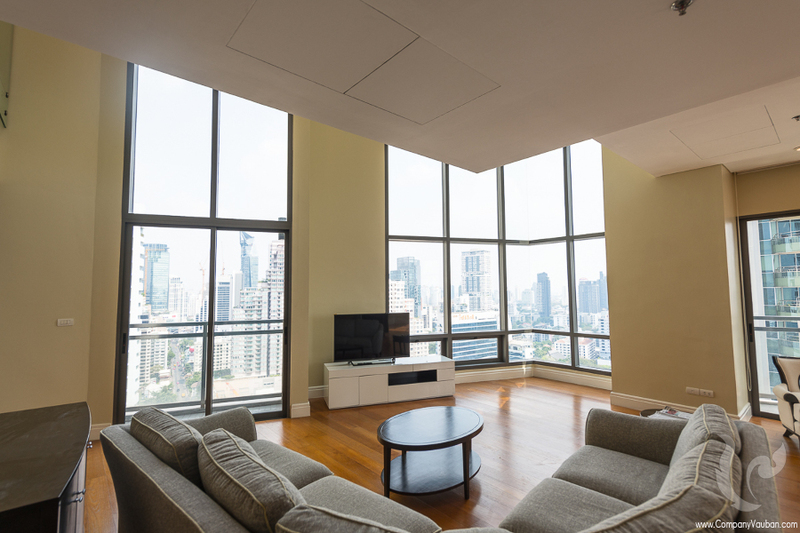 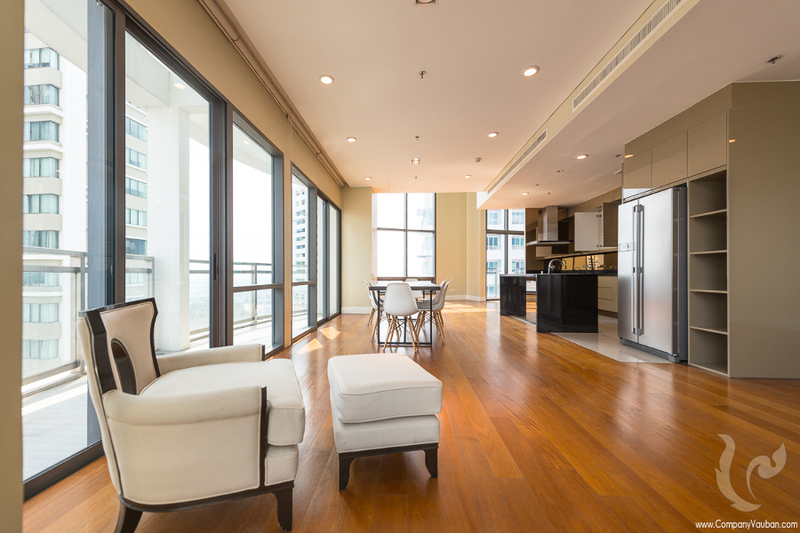 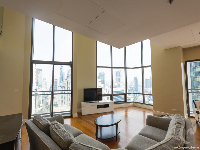 Bright Sukhumvit 24 is a high rise condominium. 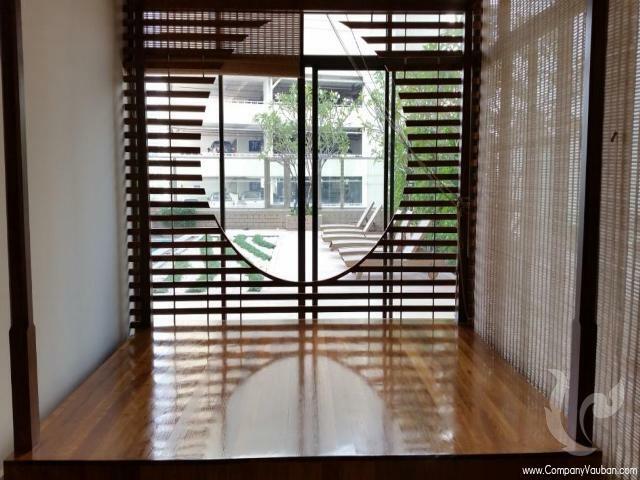 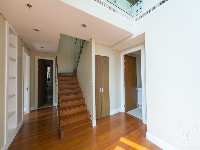 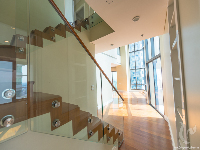 This residence composes of two buildings offering 292 units in total. 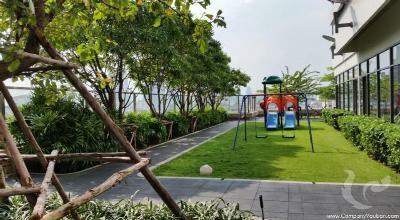 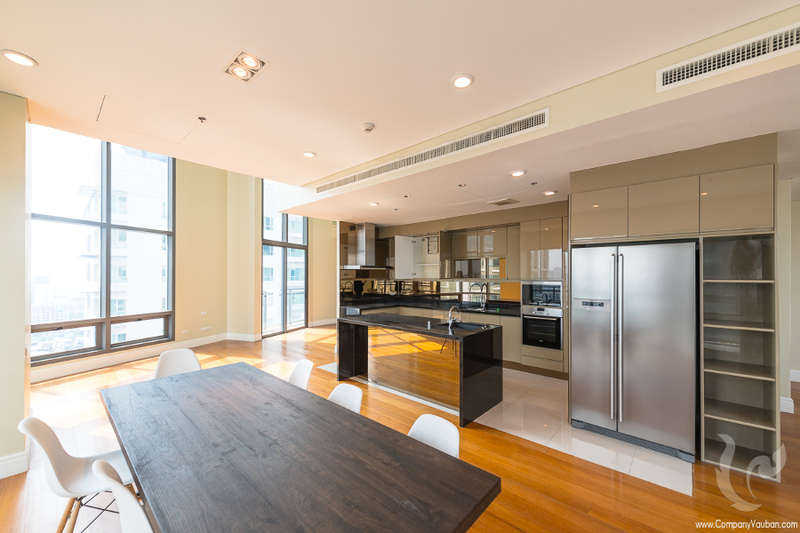 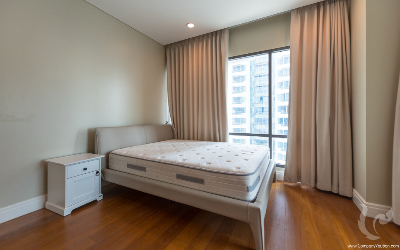 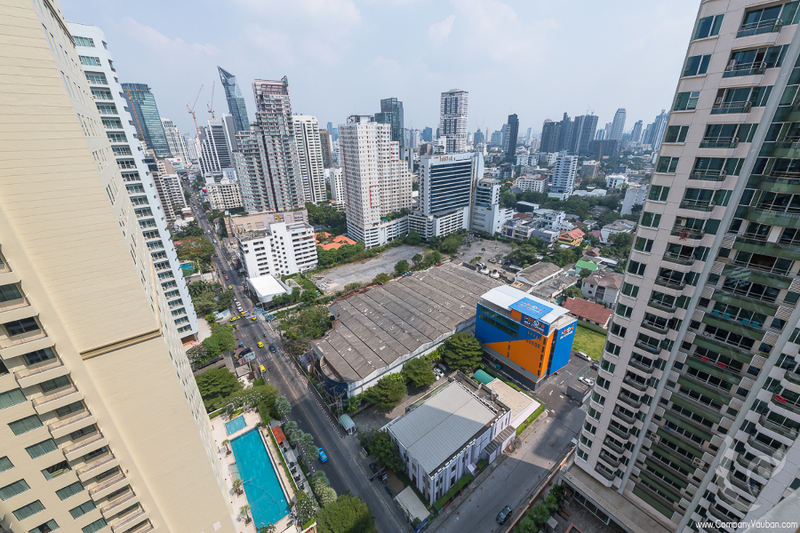 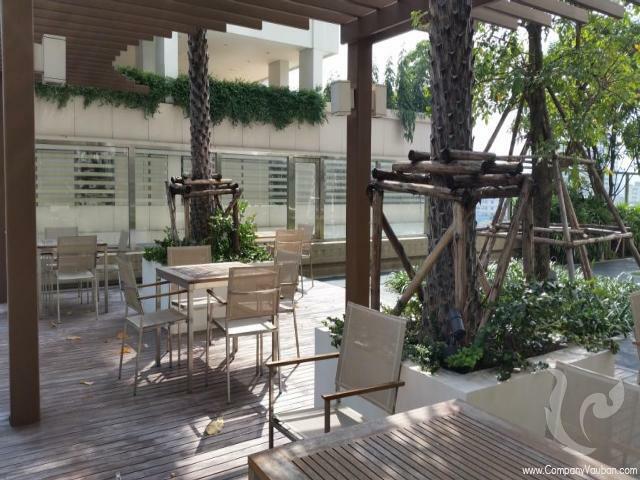 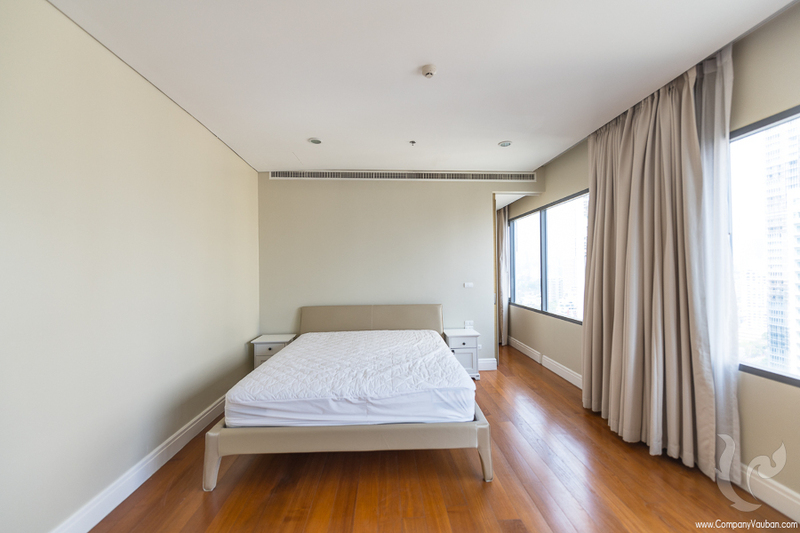 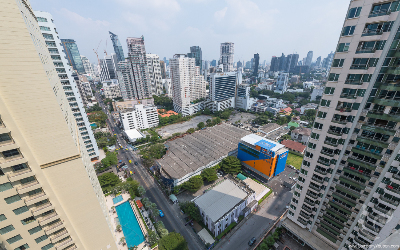 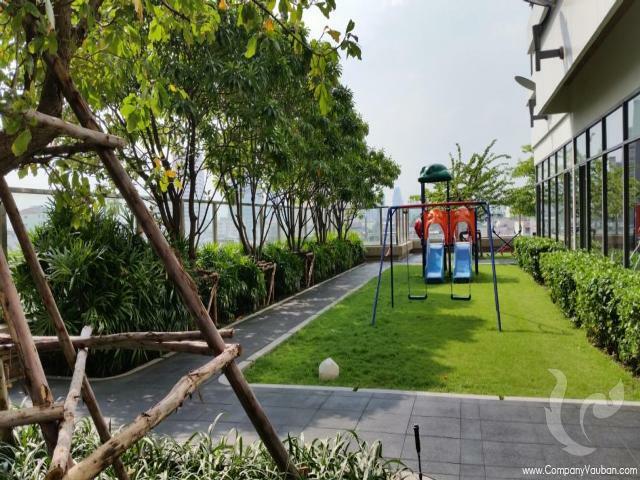 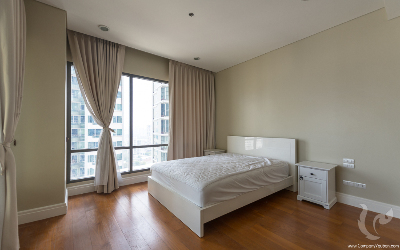 Bright Sukhumvit 24 is located at Sukhumvit Soi 24, one of the best residential areas in central Bangkok, with direct access to both Rama IV and Sukhumvit Road. 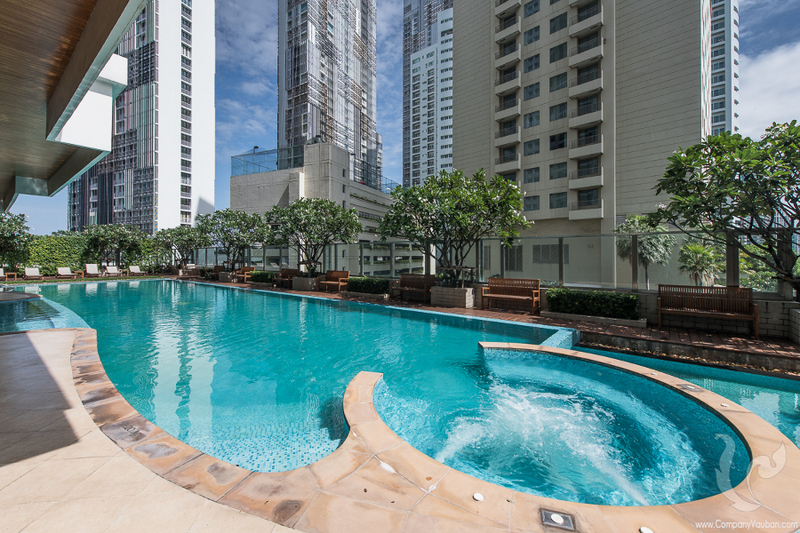 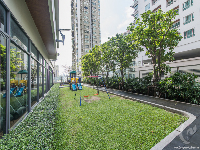 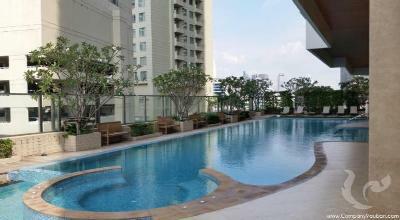 A shopping complex, parks, the Phrom phong BTS Station are just a few minutes away. 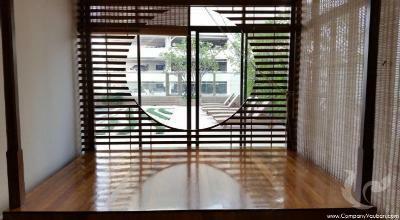 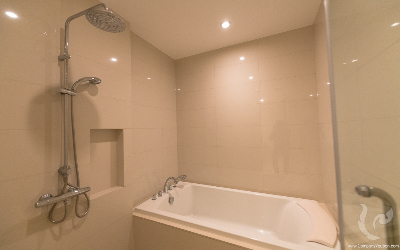 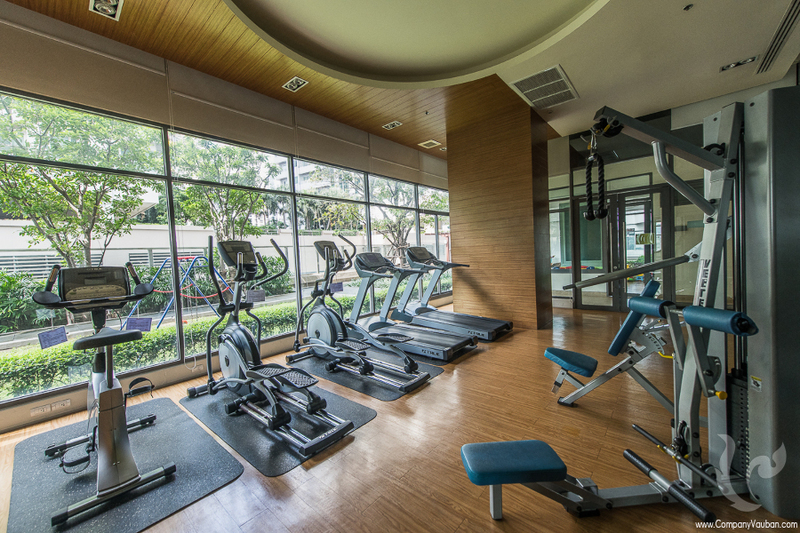 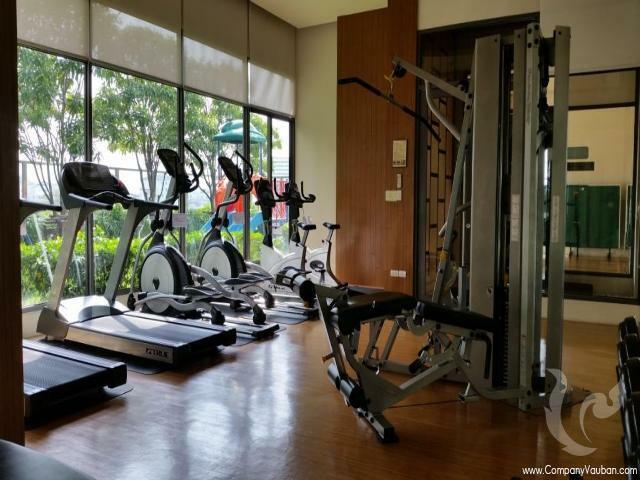 Facilities for each building include swimming pool, fitness center, aerobics&yoga room, sauna, spa, jacuzzi, playground, and multipurpose room.